Despite actually consisting of two perfectly good and separate nouns, Australia’s Macquarie Dictionary has awarded “milkshake duck” its 2017 word of the year. A term coined by Ben Ward, better known as Twitter’s @pixelatedboat, back in 2016, “milkshake duck” has entered the modern lexicon at the perfect time. 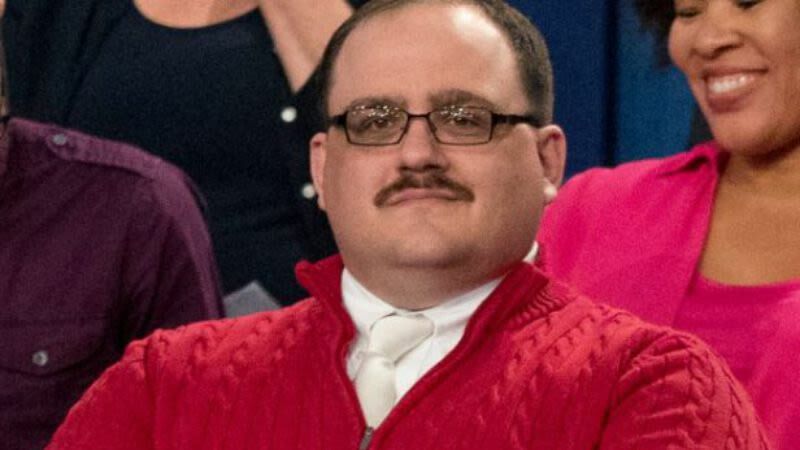 Defined as “a person who is initially viewed positively by the media but is then discovered to have something questionable about them which causes a sharp decline in their popularity,” milkshake duck is a perfect way to describe everyone from fallen idols Chewbacca Mom and Ken Bone to faux-woke actors and disappointing politicians. While it’s a fine choice to represent 2017's hot/cold relationship with celebrity (though, again, it’s two words, Macquarie), not everyone is on board with the dictionary’s decision—mostly because, likely living a full, healthy life only marginally touched by the internet, they’ve never heard of it. On a different note, one savvy Twitter user understands the more pressing issue at play. The reactions aren’t all negative, though. Others applaud the choice, happy to see a Twitter joke find its ultimate recognition as a dictionary-sanctioned term. Ward himself acknowledged Macquarie’s choice with a simple “I’m so sorry,” probably understanding that within weeks his creation will be so ingrained in the cultural fabric that it can never be erased. Very soon, as with all words that become common, we can expect “milkshake duck” to be reinterpreted to the point of meaninglessness, your parents using it to describe everything from broken toasters to bad weather forecasts. Now officially recognized, let’s wait and see how long it takes for the very definition of milkshake duck to end up milkshake ducking itself and take on horrible new connotations.